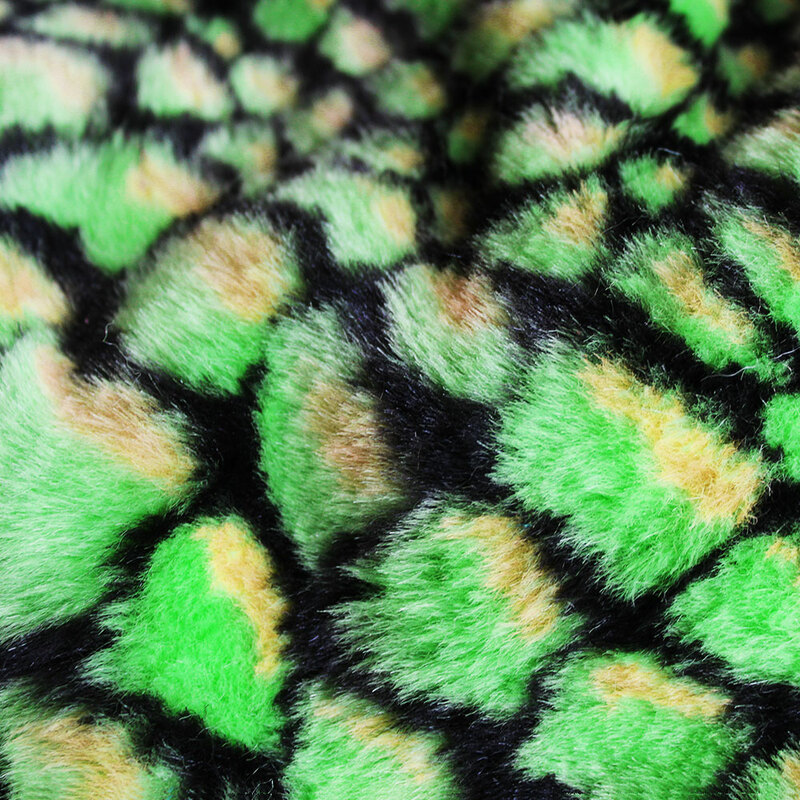 Get a sample of "Crocodile"
Man made using synthetic fibres. 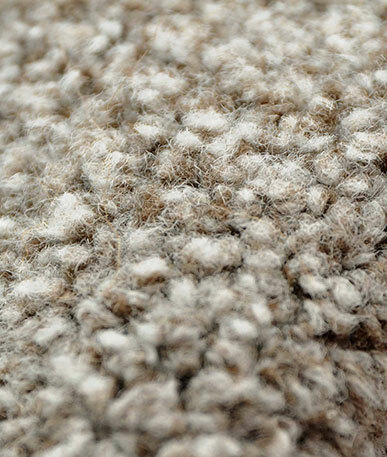 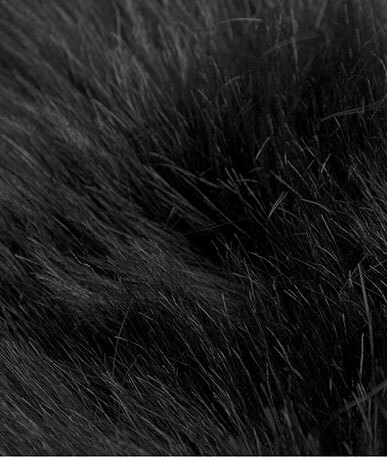 This is a mid pile fur, approximately 5mm. 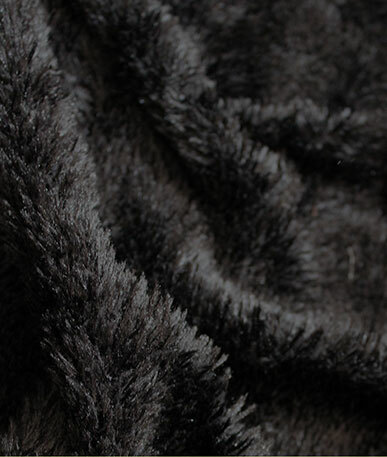 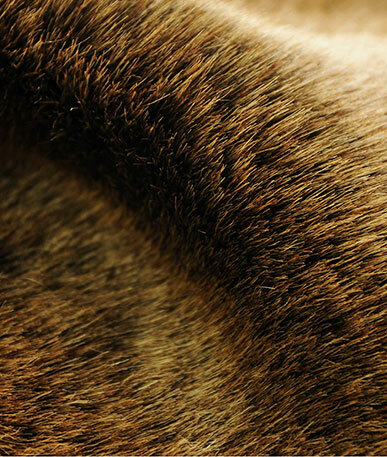 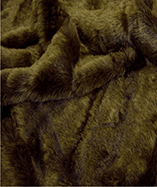 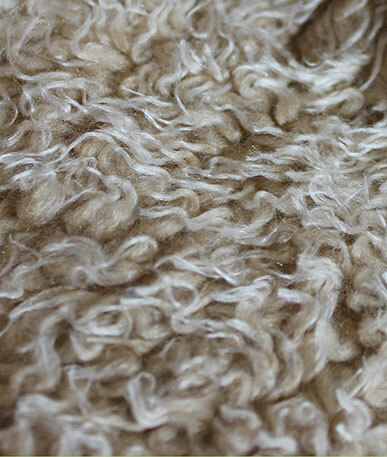 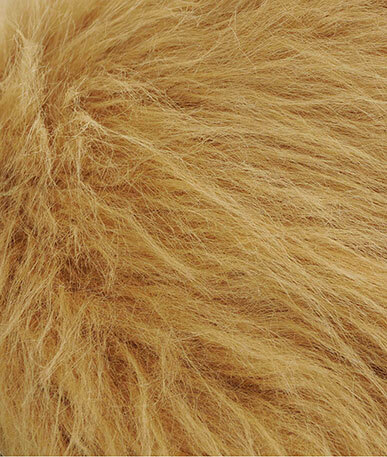 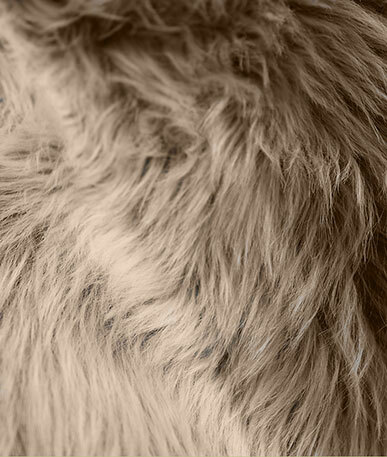 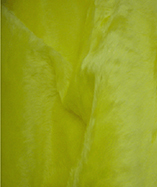 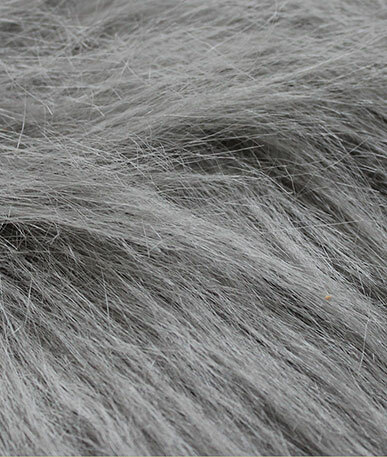 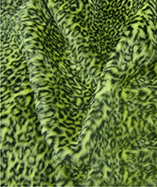 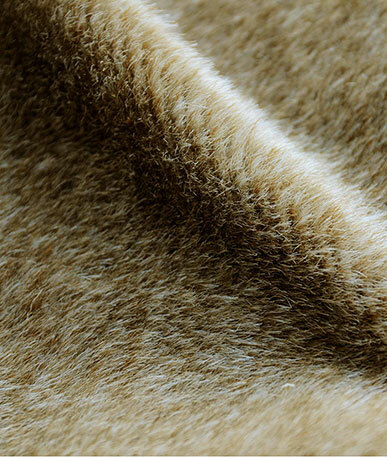 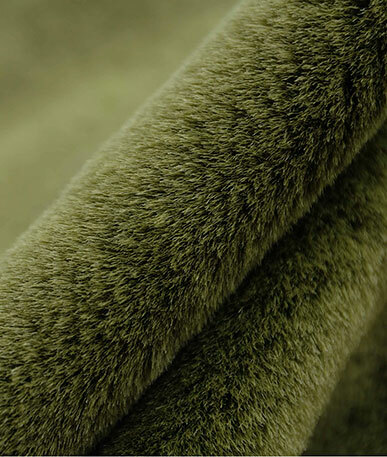 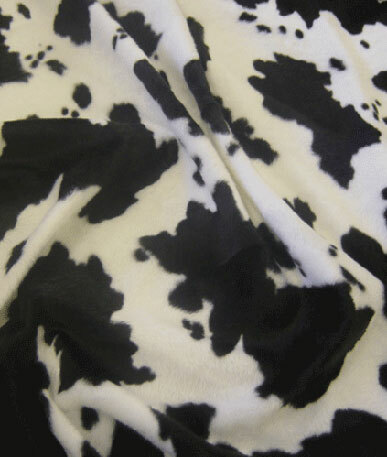 This fur is an excellent choice for making jackets, coats, adding trims, making fashionable trendy hats, fancy dress etc.